A brand new moisturizing sensation with deep penetrating properties. Botanical extracts from North Australia better known as “Dragon’s Blood” combat the visible signs of aging caused by environmental pollution, toxic UV radiation etc. A brand new moisturizing sensation with deep penetrating properties. Botanical extracts from North Australia better known as “Dragon’s Blood” combat the visible signs of aging caused by environmental pollution, toxic UV radiation etc. Improves the barrier function by acting as a “second skin” and enhances the natural defense system of the body. When applied to the skin, forms a long-standing barrier, due to its ability to co precipitate with proteins or other matrix. Improves scars situation. 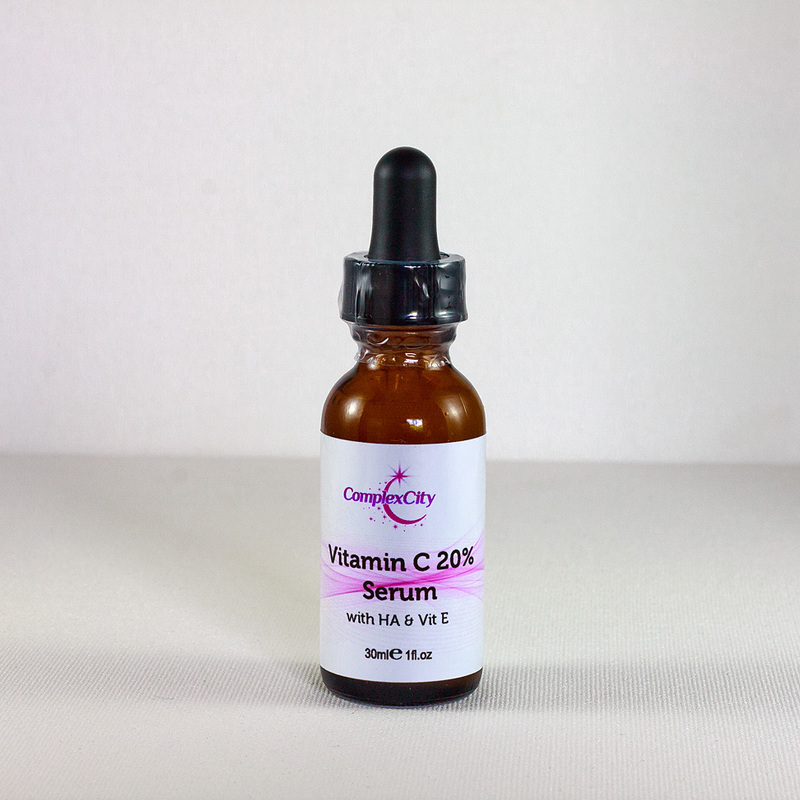 As a powerful antioxidant, it also protects the cells from oxidative stress. It rejuvenates the skin, treat or prevent signs of aging, normalize stretch marks, and protect the skin against environmental aggressions. Contains no added preservatives, petroleum based ingredients or animal by-products. 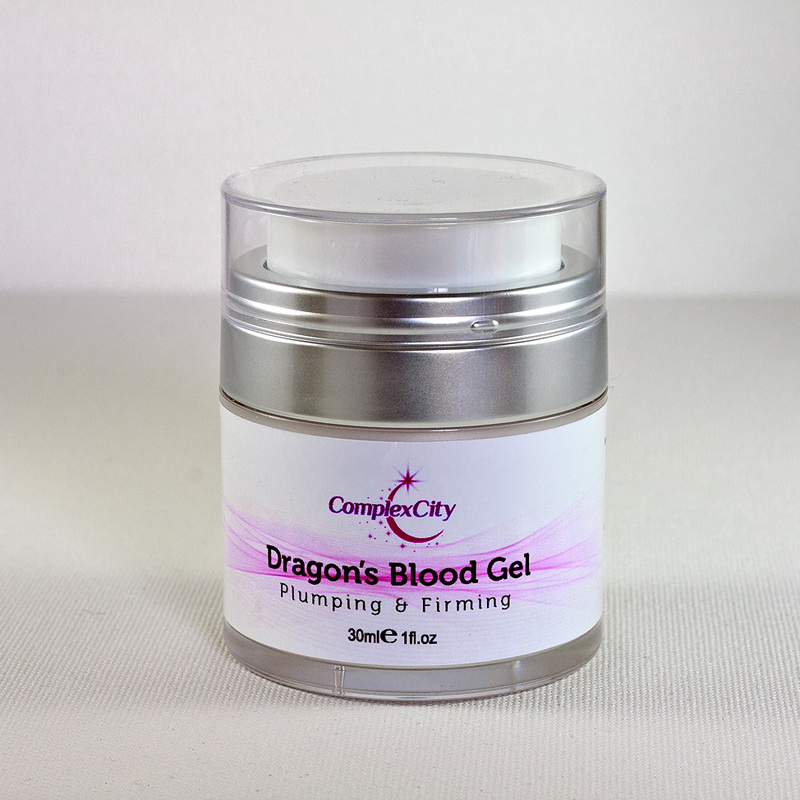 Dragon’s Blood contains phytotherapeutic actives that protect against free radical damage and stimulate cell regeneration. Anti-inflammatory properties soothe and repair skin and reduce redness. Volufilin increases fatty deposits within the skin to provide a fuller, plumper, line-free appearance. 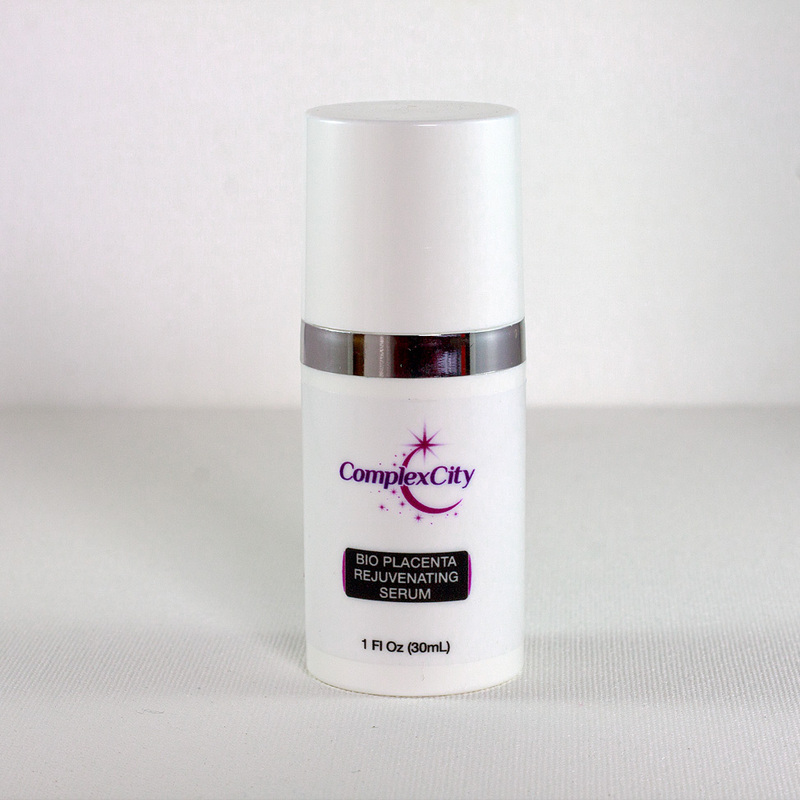 Commipheroline is renowned for its anti-inflammatory and immune-stimulant properties. 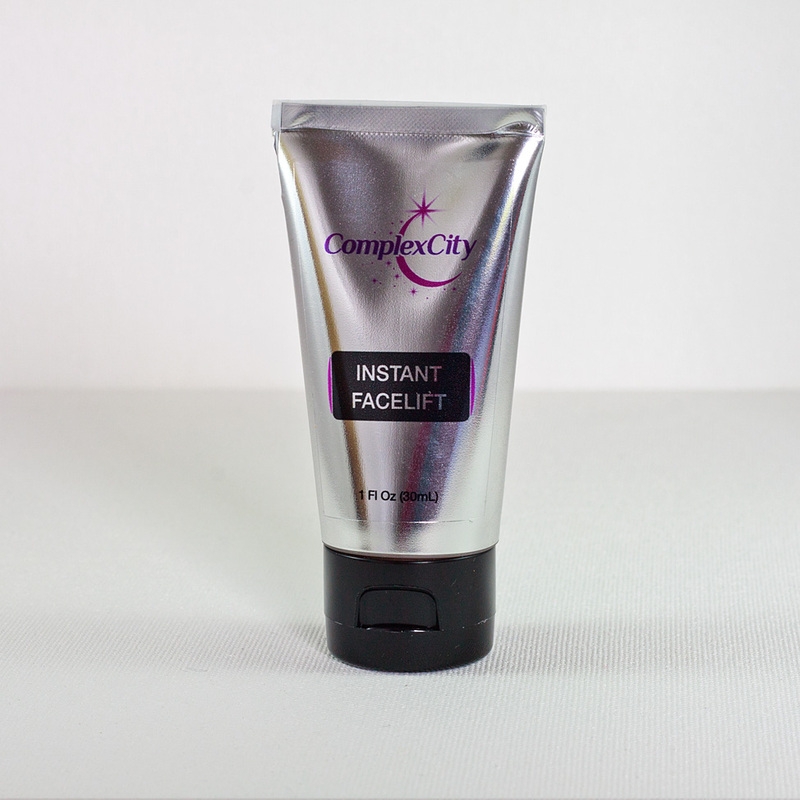 A more line-free appearance is created through a plumping action by modulating two key mechanisms that activate lipogenesis.